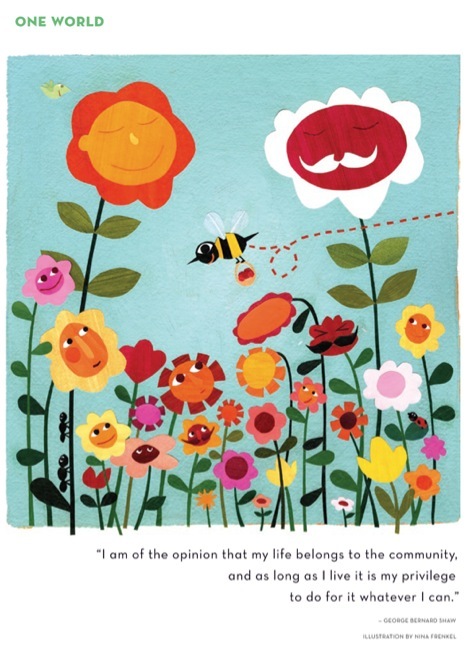 School Counselor Blog: "My life belongs to the community..."
"My life belongs to the community..."
This poster was featured in the Spring 2009 issue of Teaching Tolerance Magazine. I love this quote and wanted to share it with others! If you click on the poster you will be directed to the Teaching Tolerance website! What are your favorite posters or quotes? Comment below, email me, tweet, or share on the School Counselor Blog Facebook Page!